Lots of exciting stuff. 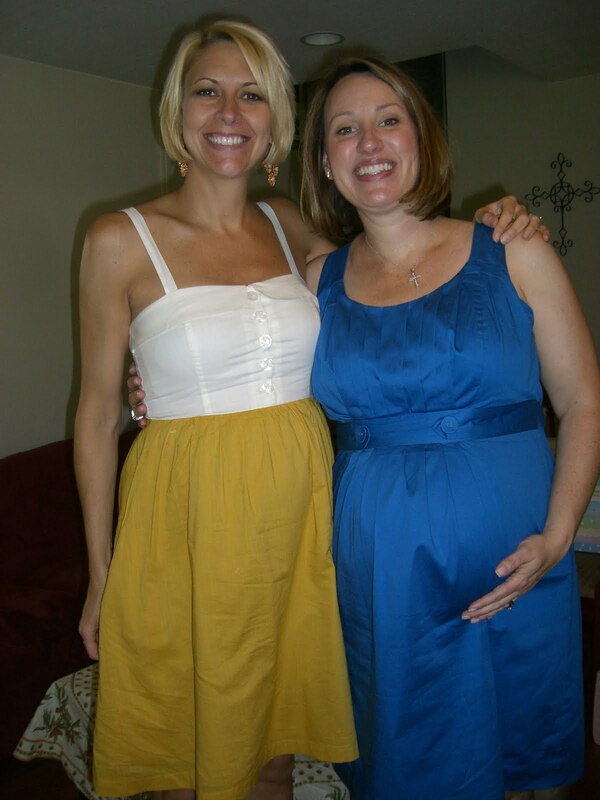 Had the first Baby Shower with some college girlfriends. Thanks Leigh and Noel for such a wonderful event. My good friend from college, Erin, is about 1 month ahead of me. Here is a picture from our shower June 13th. Gummy got some good stuff!! We took our first baby prep classes this week. Very cool and overwhelming all at once. Next classes will be child birth and then a tour of the hospital next week. Still a few months away, but the countdown is on. 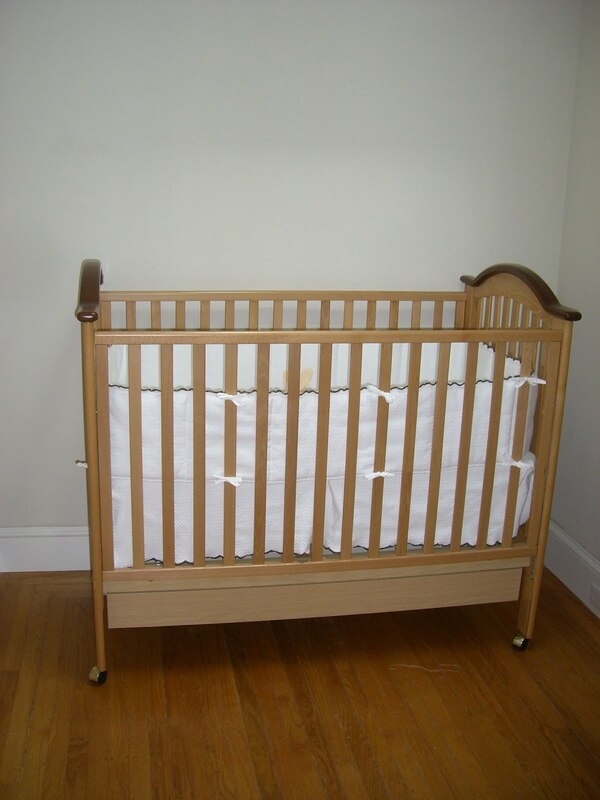 Doing more to the baby room, so hopefully more room pictures soon. 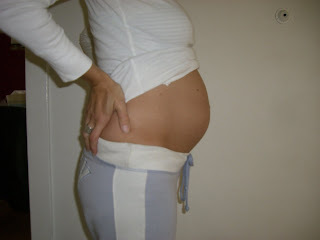 Here are a few belly shots, 27 weeks and 29 weeks. 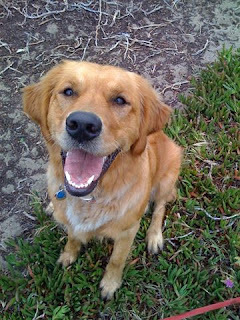 Gummy is very active and looking forward to the Avon Breast Cancer walk in few weeks. Well, Happy Father's Day to all the dad's out there. Brad is getting ready for his first Father's Day next year! Happy Memorial Day! We decided to start to make some progress on Gummy's room. As we are about 6 1/2 months (26 weeks), we felt it was time to start preparing. 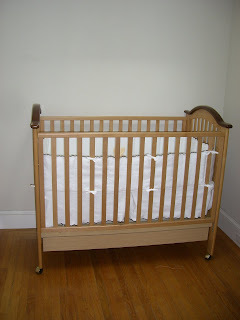 Here is a snapshot of the crib in the room. Still have a lot of work to do, but it is a starting point. Also as promised, here is a picture of Brad and I from a Memorial Day party. As you can see, I am for sure looking prego. Well, we are officially 6 months along. I am amazed as to how fast time if flying by. Definitely feel little Gummy moving a lot these days. 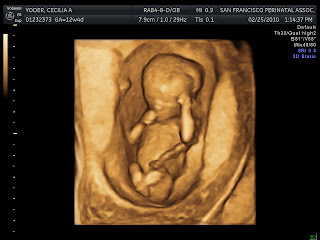 Still not big enough to see hands or feet move over the belly yet, but I assume in a another month we will be there. Had our monthly DR appt yesterday. Nothing exciting to update anyone on. Just waiting for the results from the diabetes test. Should hear early this week if we are in the clear. 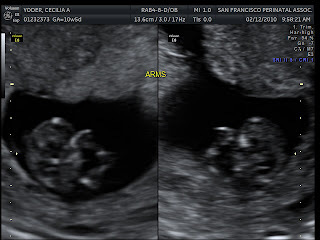 Also learned we will most likely not have any additional ultrasounds. So looks like our next viewing of Gummy will be in September. EXCITING! Here is the latest belly shot. I am trying to get more pictures of Brad and I actually prego to share. Hope to get some over Labor Day weekend. I am sure you will all find them more exciting then looking at my bare belly. WOW, time is flying by. We are at 22 weeks. Crazy. All is good on our end. Gummy is much more active, moving around as I type. The scary part is, Gummy is now up with me during my 6:30 AM conference calls, so I am HOPING I am not teaching bad sleeping habits. That would NOT be good. Nothing too exciting to report. Heading to the DR next week for the exciting diabetes test. Fingers crossed all goes will there. 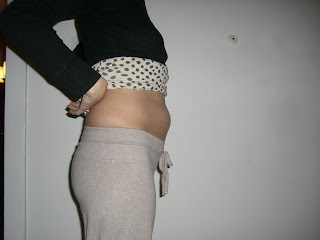 Here is a picture of the growing bump. For sure looking more prego. Happy Mother's Day to all you Mom's out there. Wow, not really sure where the last 20 weeks have gone. So that means the next 20 weeks will fly by and we will have a little baby for you all to meet. Had a chance to talk to the DR about the double placenta situation. She does not seemed concerned about this at all and said they sometime see this post birth. So better they know about it now so we can anticipate both during the birth. They are going to continue to monitor it, but said it should not affect Gummy at all. Here is another fun belly picture. Still growing. Gained about 8lbs to date, so not bad. Hope everyone is getting some nice spring weather. Enjoy!!! 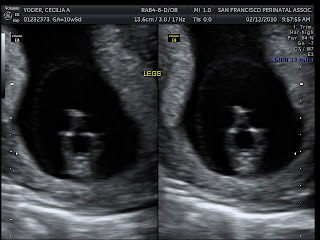 We did however find out some interesting news during the ultrasound as well. It seems that I have 2 placentas. This is not overly common, could have been caused from a twin that didn't make it early on, or sometimes the placenta has 2 lobes. Does not sound like a huge issue, just one more item for them to check of the list during the birth. The DR is going to monitor as we get closer to make sure all is OK. But sounds like no harm to little Gummy. 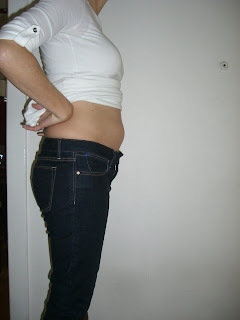 Here is an updated picture of the growing belly. I have another DR appt next week, so more updates then. We are just around the corner from week 20. WOOHOO! We have a big couple weeks coming up. From our big ultrasound next week, to our first flight and to meeting the grandparents (the Yoder's), Gummy and crew will be on the move. All is going well this week. The belly is for sure growing, but still waiting to really LOOOK pregnant. 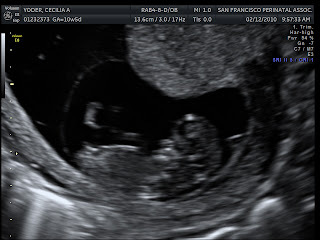 Stop by next week when we will have MUCH better updates, hopefully new photos of Gummy and some good info from the DR after the ultrasound. Woops!! Past 2 weeks have been VERY busy. Sorry for the missed post. Saw my DR last week. Heard the heart beat. All seems to be fine. Only gained about 4 lbs total in the past 4 months, so everyone is happy. Promise to be better next week. Happy Easter to all!